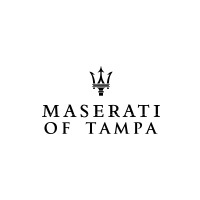 Maserati of Tampa | Do They Provide the Best Maserati Service Around? How Does Maserati of Tampa Provide the Best Maserati Service Around? A Maserati is more than a car. It’s a message to the world (and yourself) that you enjoy the best things in life. It’s a masterpiece of tech and performance, not to mention style. It says something about who you are and where you’re headed. What we’re trying to say is that a Maserati is not a normal car requiring normal service. It is a vehicle of paramount perfection, and it requires perfection of service. That’s what you get at Maserati of Tampa. How do we do it? Here are four ways we deliver the best Maserati service of any Maserati dealership in Tampa. 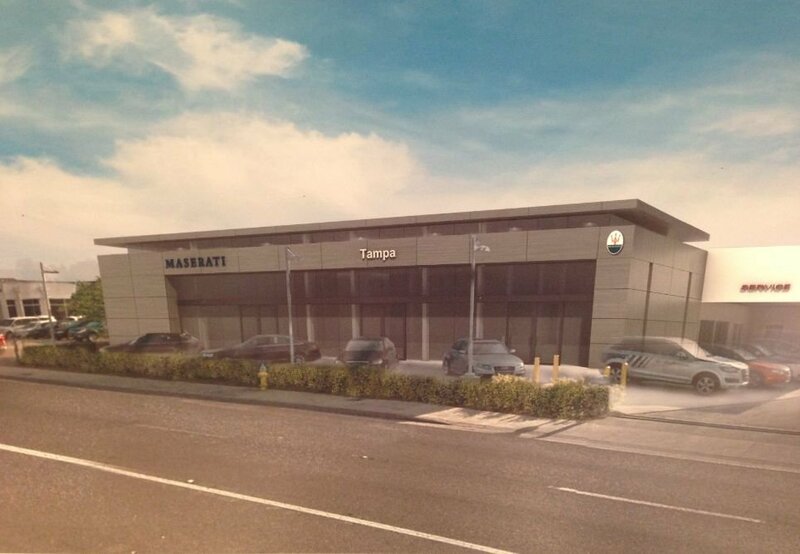 How Does This Tampa Maserati Dealership Offer Better Maserati Service than Other Dealers? 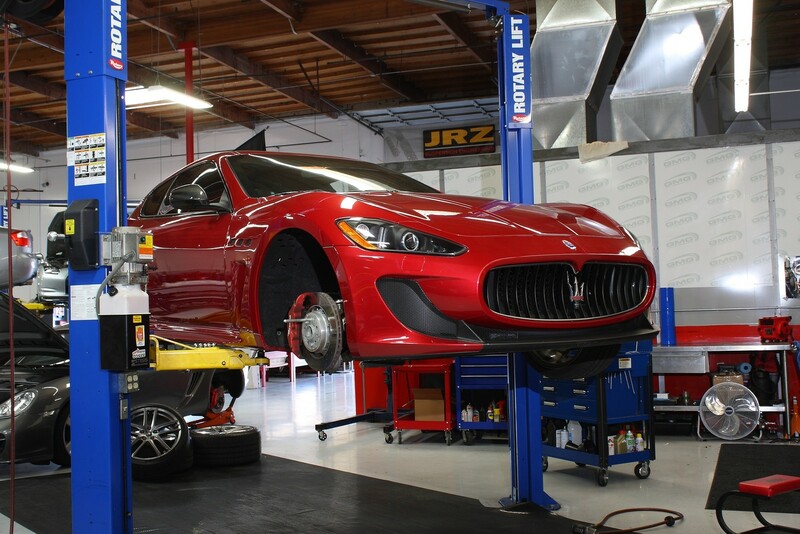 At Maserati of Tampa, we take the headache out of getting Maserati service. For starters, we provide valet pickup and drop off and a free service loaner. We also make sure that your repairs are completed fast thanks to our streamlined processes. Our goal is to get you back on the road with no time wasted. We employ a team of technicians who offer the utmost in expertise and experience. This not only means that your vehicle will be fixed fast, but that our repairs are dependable. Simply put, when we fix something it stays fixed. We don’t think it should cost an arm and a leg to keep your Maserati running in peak condition. That’s why we provide the top Maserati service specials in Tampa, from deals on brake repair, oil changes, A/C cleanings, and more, to our Meet or Beat repair price match. At Maserati of Tampa, we believe in going the extra mile. That’s why every service we provide comes with something more. From a free multipoint inspection, to a free carwash and vacuuming, and more, we provide more value with each service. In the end, it’s simple. We provide the convenience, expertise, specials, and extra service you need to ensure that you get the most out of ever repair. So when you need Maserati service, so with the leader among Tampa Maserati dealerships — Maserati of Tampa. Schedule your Maserati service online, or call Maserati of Tampa at (813) 375-3500 today. 0 comment(s) so far on How Does Maserati of Tampa Provide the Best Maserati Service Around?